Welcome to the Grace at Home party! I'm so glad you're here to celebrate the ways we make our homes places of grace. Here are some posts from last week's party I thought you'd enjoy. 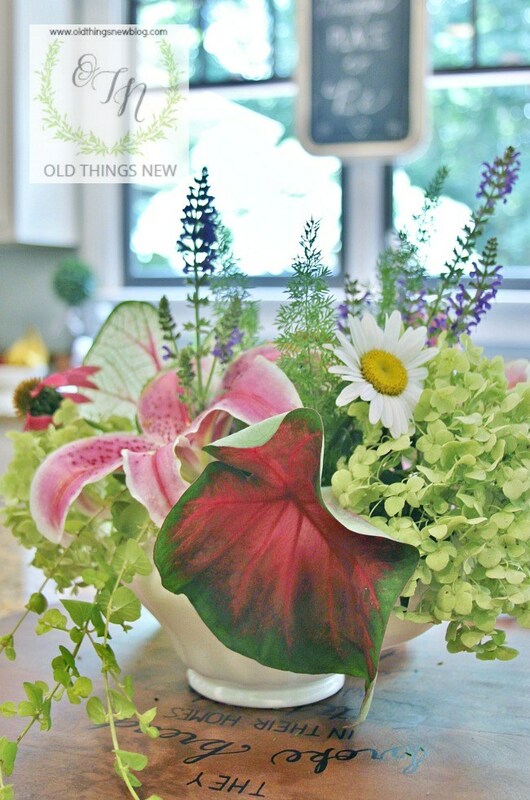 Patti from Old Things New showed us how to create an ever-changing flower arrangement. You'll be inspired by this! Roxanne from The Honeycomb Home shared lots of inspiration for decorating on a dime. Check it out! 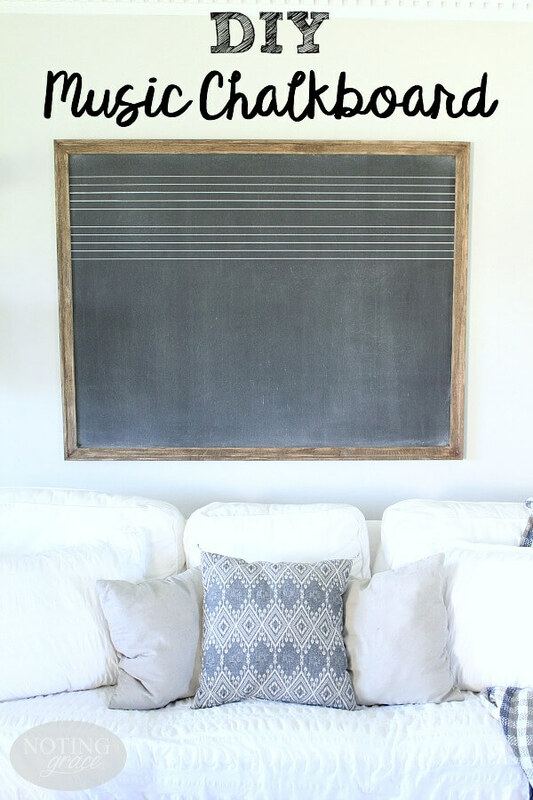 Jennifer at Noting Grace was inspired by an image from Fixer Upper and created her own music chalkboard. See her post for full instructions to make your own. 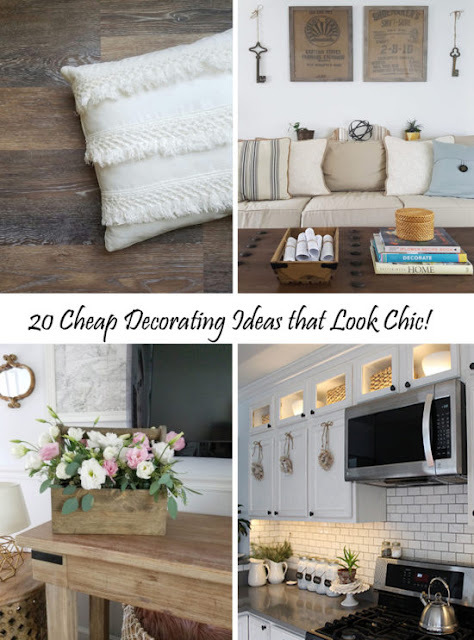 Fabby from Fabby's Living shared lots of ideas for creating fall vignettes. 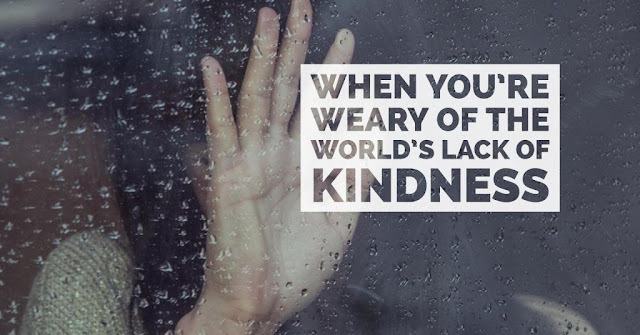 Amy from Wasteland to Graceland shared wise words about our work in this world in her post, "When You're Weary from the World's Lack of Kindness." I think you'll be encouraged by it. I always enjoy Patti's posts and her eye for beauty! Thanks for featuring Old Things New. Thank you so much for the comment, Richella! I'm honored to be included with all your other pics! Richella, thanks for hosting. I see lots of great posts to check out! Richella, a nice selection of features to close out August. Thanks for whay you so in blogging to help all of us network with each other. Thank you for the feature my friend. Love you bunches (of flowers) and bunches. Thank you for hosting, I have just found this link-up. I'm looking forward to joining it regularly.